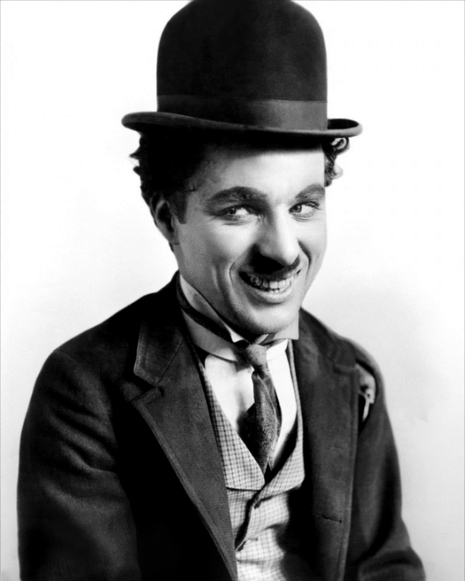 Sir Charles Spencer "Charlie" Chaplin, KBE (16 April 1889 – 25 December 1977) was an English comedic actor and film director. 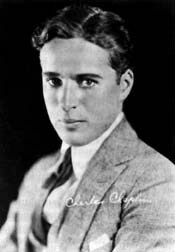 Chaplin became one of the most famous actors as well as a notable filmmaker, composer and musician in the early to mid Classical Hollywood era of American cinema. 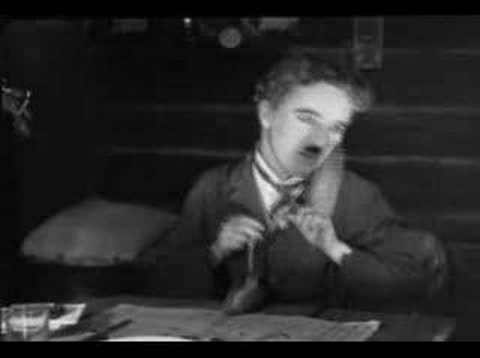 Chaplin acted in, directed, scripted, produced and eventually scored his own films as one of the most creative and influential personalities of the silent-film era. Chaplin himself was heavily influenced by a predecessor, the French silent movie comedian Max Linder, to whom he dedicated one of his films. His working life in entertainment spanned over 75 years, from the Victorian stage and the Music Hall in the United Kingdom as a child performer almost until his death at the age of 88. His high-profile public and private life encompassed both adulation and controversy. 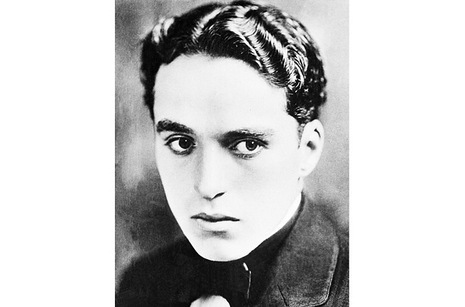 With Mary Pickford, Douglas Fairbanks and D. W. Griffith, Chaplin co-founded United Artists in 1919.